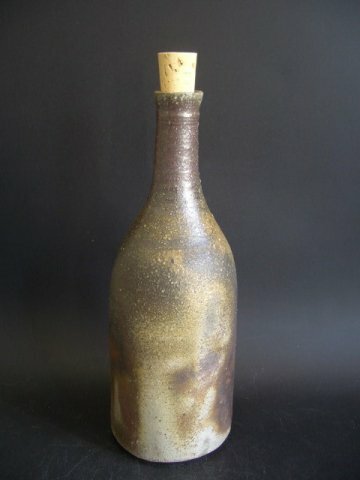 Bizen-yaki Tokori is famous for its delicious sake. It is limited to this if it is hot spring. 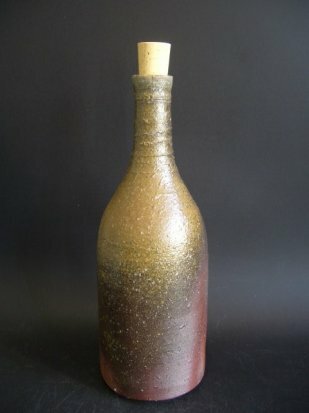 This is a bottle (sake bottle) that is said to be delicious just by putting liquor, and it can be used for whiskey and wine, as well as sake. A piece of sesame and shiso color is on display, and the pottery is quite good. Body size W 9.5 * L 9.5 * H 126.1 cm, paper box, baking on a baking pot.